A year ago this week in May, our fifth album, Sun Moon was released, and I was scared everyone was going to hate or dismiss the thing. I shouldn’t have been worried. Since The Orange Peels started up as a cause, Sun Moon has been the most successful album launch we’ve ever experienced. To celebrate, we’re giving away a vinyl test pressing of Sun Moon! Best Sun Moon haiku posted on our Facebook Page or Twitter (#SunMoon) takes the cake. A lot has happened since then. Many of those details can be read in our End-of-2013 post, so I won’t bore you with the recap. But some new things have happened since then that are already changing the way we’ll be completing our next album and how we make music in the future. A little while after the life-altering car crash that jolted Jill and I en route to our last show of 2013, we decided to do something we’ve dreamed of doing for a decade. We moved to the Santa Cruz Mountains. We sold our Midcentury Modern Eichler house in Silicon Valley and bought a hexagonal house on more than 2 acres in Boulder Creek, CA. The place was built in the late 1970s and definitely has a rustic modern mountain vibe. We can’t see our neighbors from the house, and we’re surrounded by big trees: Redwoods, Oaks, Pines and Madrones. The whole idea was to get out of the suburbs and into a natural environment where we (and others) can really get away and feel free to make whatever music or art occurs to us; without disturbance. 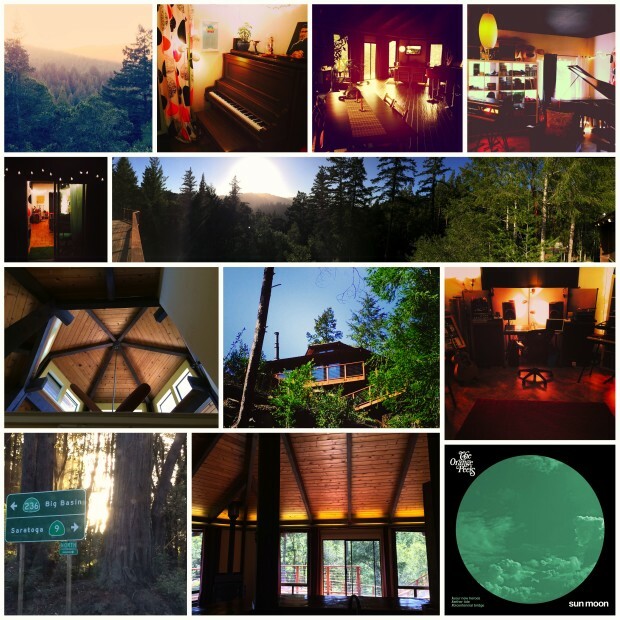 Before we left the Eichler, we had a marathon four-day session in which we composed and recorded about 75% of the material for our next album. Now that we’ve moved, we’re looking forward to finishing those new songs in our new setting. 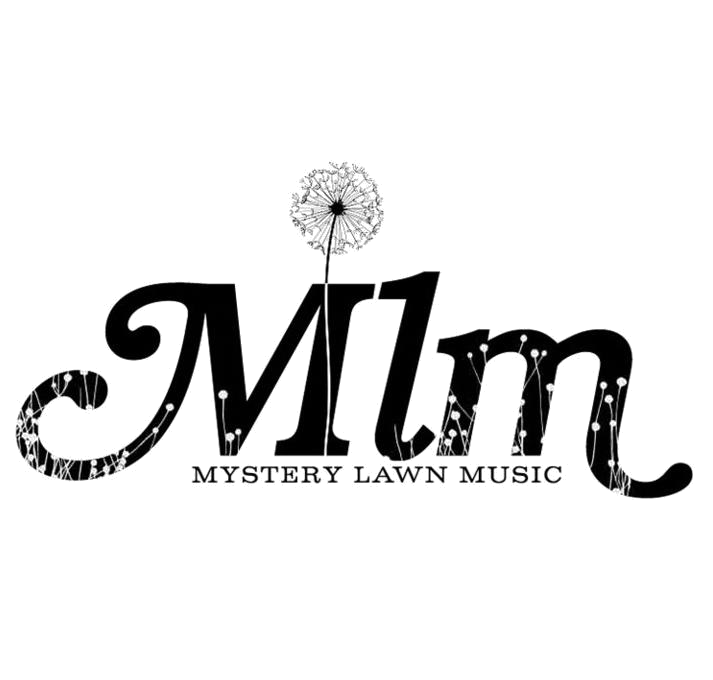 Mystery Lawn Studio has become Mystery Lawn Mountain. I can’t wait to see what happens in this new environment, and we can’t wait to share the results with all of you!